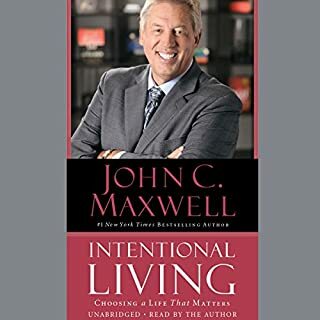 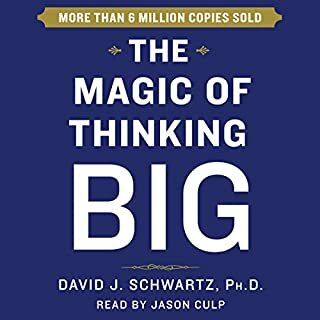 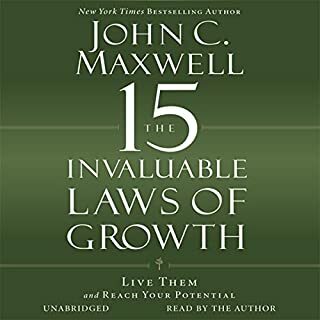 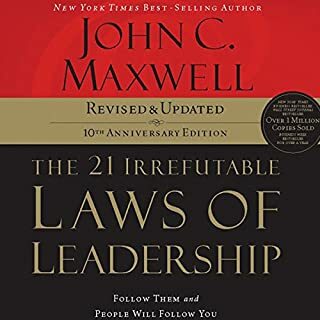 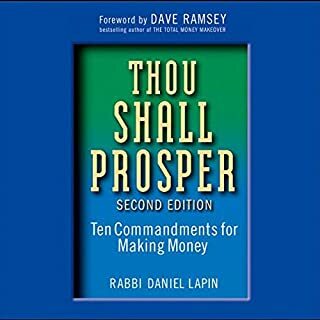 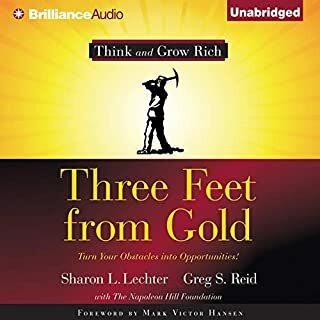 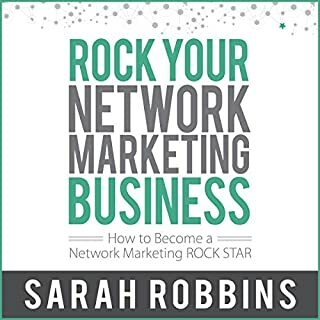 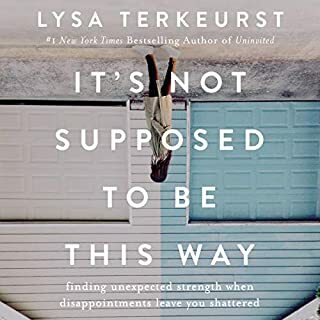 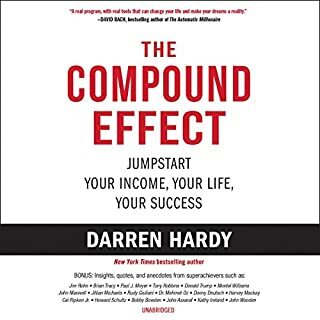 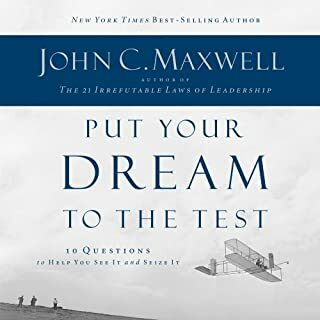 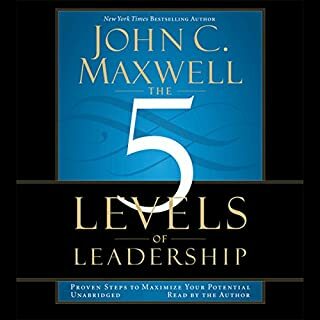 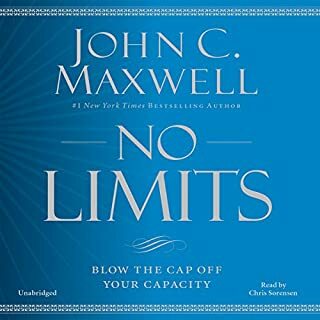 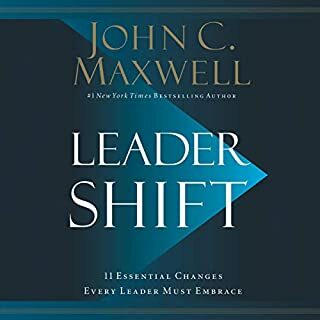 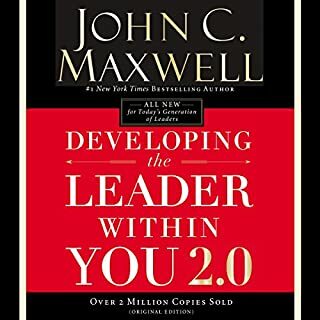 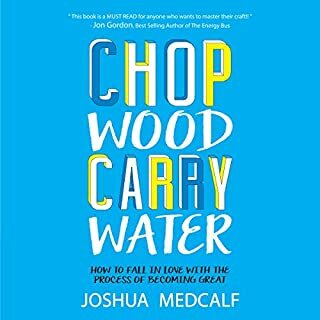 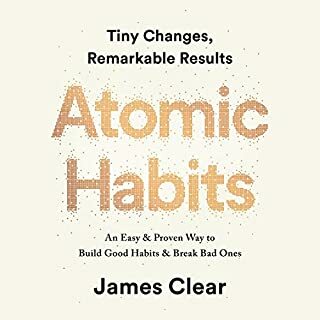 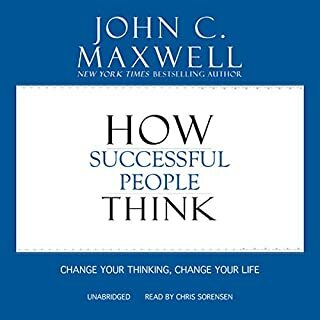 "The only way to get ahead is to fail early..."
This book provides the listener with the tools to bounce back from all of the setbacks in life. 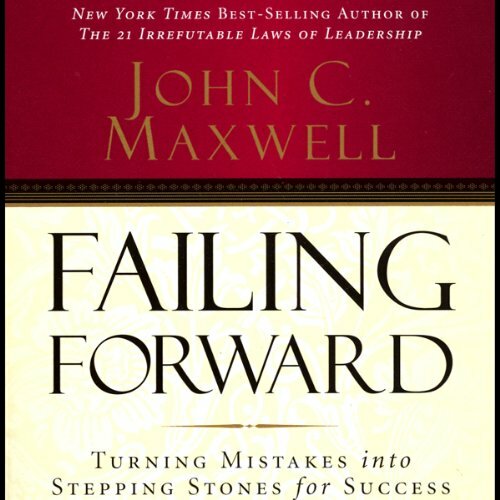 Each setback can be devastating and demoralizing, however, having the proper tools can make the process easier. 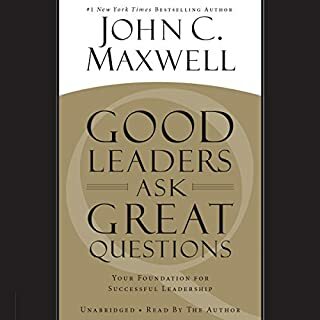 Listen with open ears and an open mind.